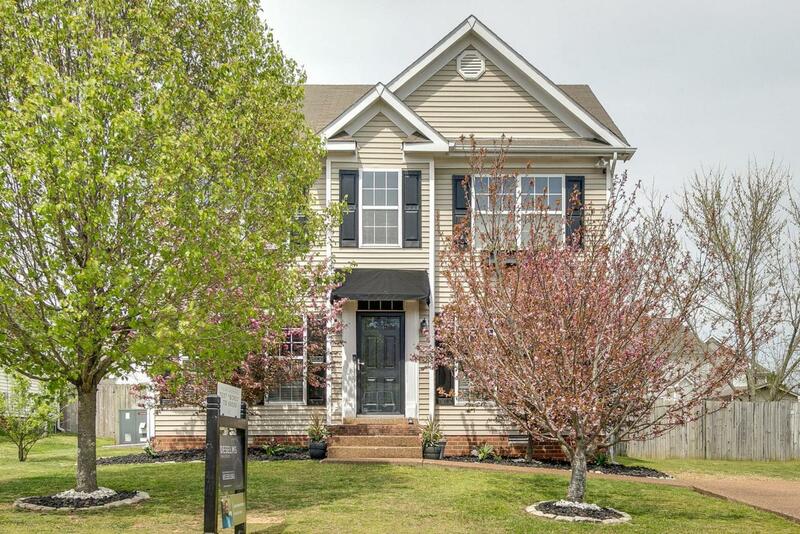 Upgraded adorable 2-story home with large fully fenced backyard and heartland style barn for extra storage. New paint and laminate hardwoods on main floor. Custom kitchen cabinets, granite countertops, subway tile backsplash, island, stainless appliances, and gas range top with electric oven! Tankless Rinnai water heater. Oversized living room with gas fireplace. Formal dining room. Large vaulted master suite with generous bathroom that includes dual vanities, soaking tub, and walk-in shower.